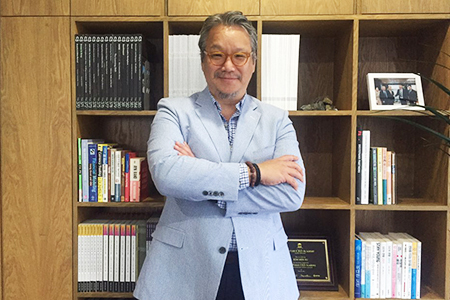 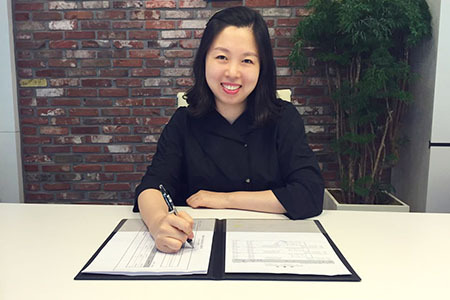 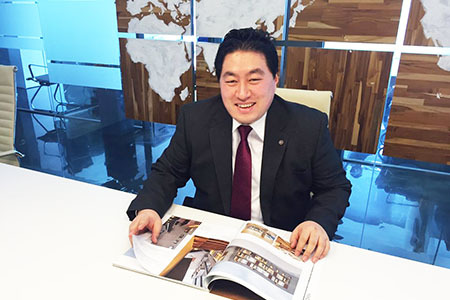 Founder and CEO of Landmark C&D Co. Ltd. Min-Su’s experience extends across various sectors from finance, telecommunications, to real estate development. 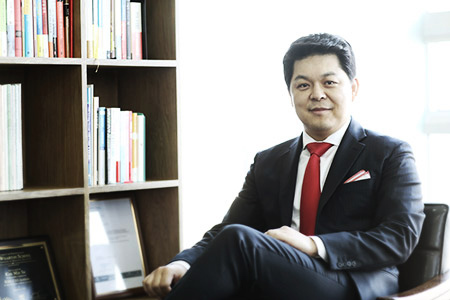 Before establishing Landmark, he worked as a Senior Equity Analyst at CLSA Securities Asia, a Vertical Manager at Cisco Systems Korea, and a Senior Manager at PricewaterhouseCoopers (‘PwC-Samil’). 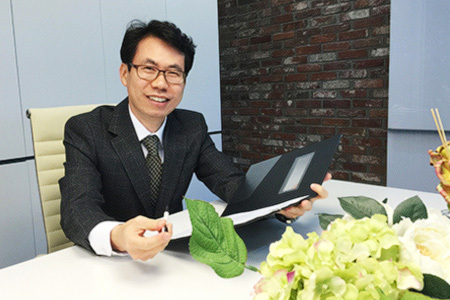 He earned his Bachelor’s degree in Electrical Engineering and a Master’s degree in both Computer Information System (MS-CIS) and Business Administration (MBA). 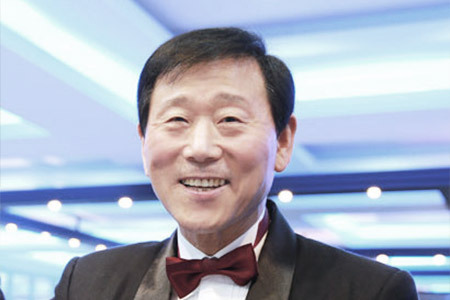 Scholar with over 30 years experience in the hospitality industry.